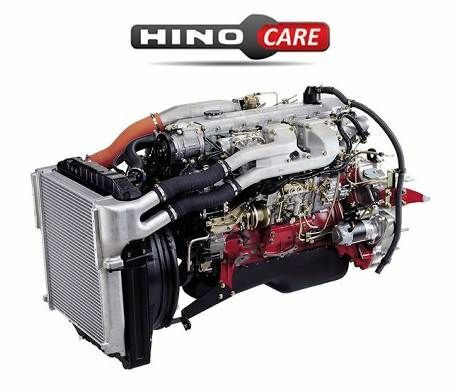 "Hino improved its share of the MVC pie by 9.9% over the January total, ending the month on 20.7% – while the new Hino 500 Series Wide Cab continues to impress with a 20% share of the HCV segment." 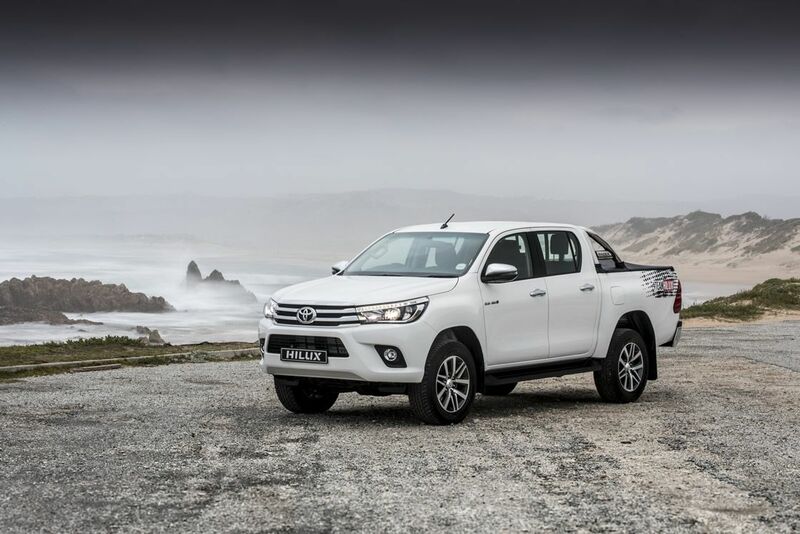 Retailing 3 369 units, Hilux took overall honours in February as SA’s best-selling vehicle, boosting Toyota South Africa Motor’s (TSAM) total sales tally to 10 264 units. This means that Toyota has once again secured the title of most popular automotive brand in the country with a market share of 22.1%. 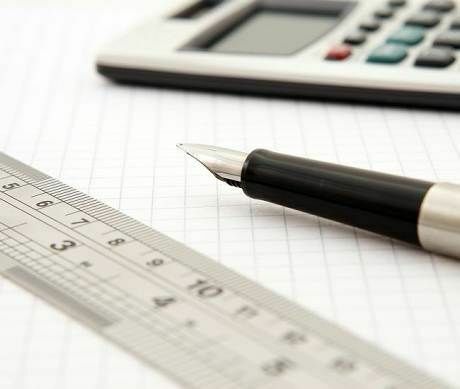 According to the National Association of Automobile Manufacturers of South Africa (Naamsa), out of the total reported Industry sales of 46 347 vehicles, an estimated 38 920 units or 84% represented dealer sales, an estimated 9.7% represented sales to the vehicle rental Industry, 3.7% to industry corporate fleets and 2.6% to government. 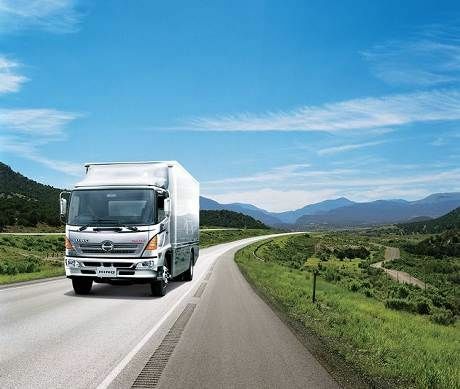 The association also noted that the weaker trend in domestic new vehicle sales in recent months continued during February with all market segments, including exports, registering year-on-year declines. Commenting on Toyota’s sales performance for the month, Calvyn Hamman, Senior Vice President for Sales and Marketing, said that the Hilux numbers are particularly encouraging: “The fact that the Hilux managed to sell 1 000 units more than its closest competitor is a very strong indicator of how much the local market believes in our offering. February remained a favourable month for TSAM on the large-SUV front with 1 006 Fortuner, 118 Land Cruiser Prado and 104 Land Cruiser 200 units finding new homes, placing Toyota at the forefront of the large-SUV segment. Other commendable performances in the passenger segment were recorded by Etios with 990 units and the combined trio of Corolla/Auris/Quest with 1 302. The evergreen Quantum continued to tick well above the 1 000-mark, registering 1 361 units in February. 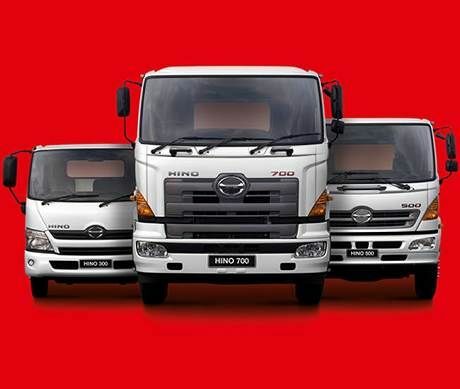 Hino improved its share of the MVC pie by 9.9% over the January total, ending the month on 20.7% – while the new Hino 500 Series Wide Cab continues to impress with a 20% share of the HCV segment.